9789401803199 -	This Pocket Guide supplies a summary of the PRINCE2 method, to provide a quick introduction as well as a structured overview of the method; -	Main target Group for this pocket guide is anyone who wants to get to know the method PRINCE2 or a methodical approach for project management. The book is also very useful for members of a project management team on a project using the PRINCE2 method. Furthermore this pocket guide can be used as literature for the preparation of the PRINCE2 2017 Edition Foundation exam; -	This pocket guide is based on PRINCE2 2017 Edition; -	This pocket book deals with the processes, themes and principles within project management and PRINCE2. 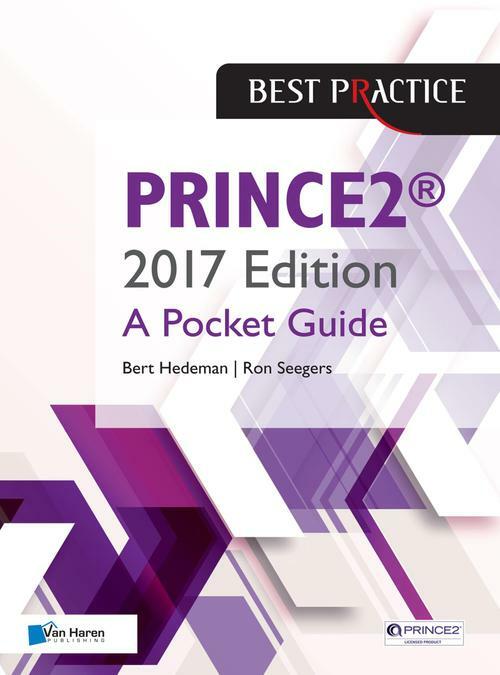 -	Tailoring PRINCE2 explains how to fit the PRINCE2 method onto the specific project circumstances; -	A complete but concise description of PRINCE2 2017 Edition, for anyone involved in projects or project management, for only EUR17,50!